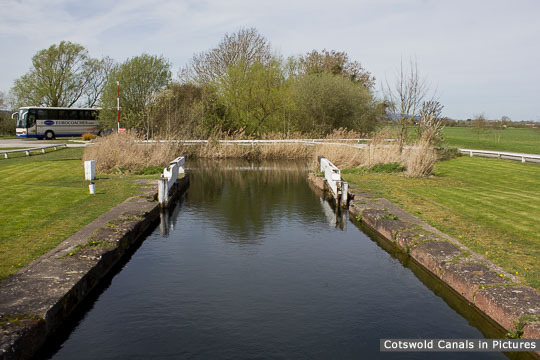 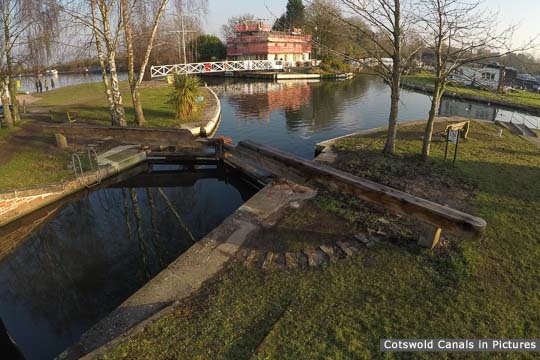 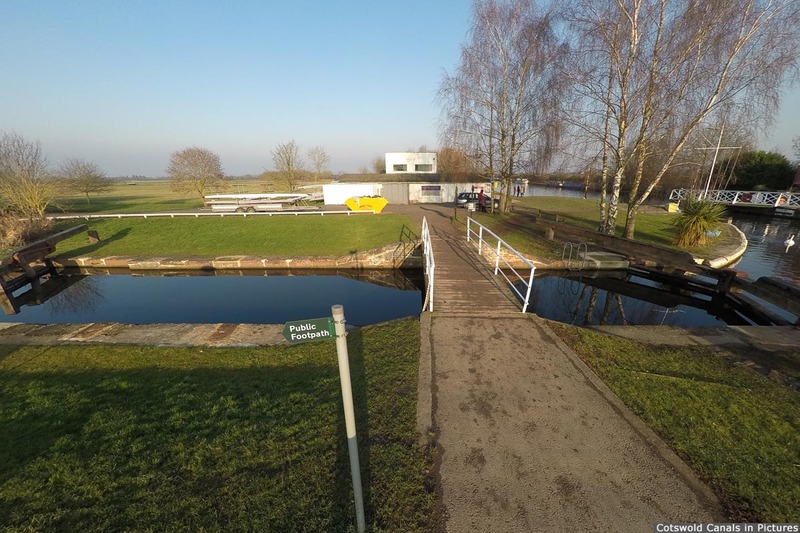 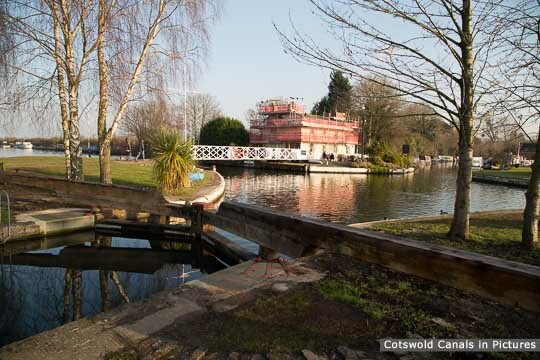 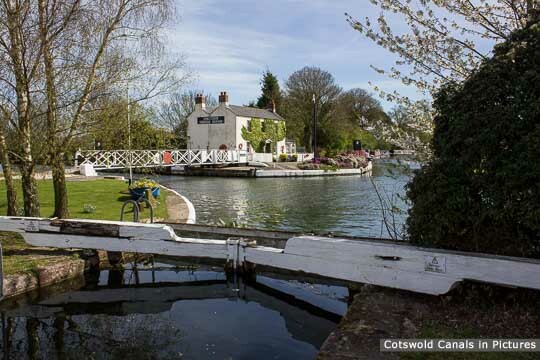 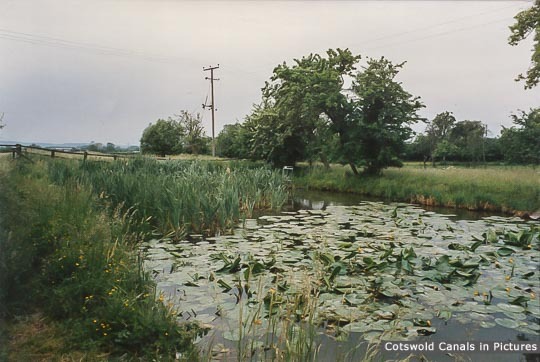 The point at which Stroudwater Navigation meets & crosses Gloucester & Sharpness Canal. 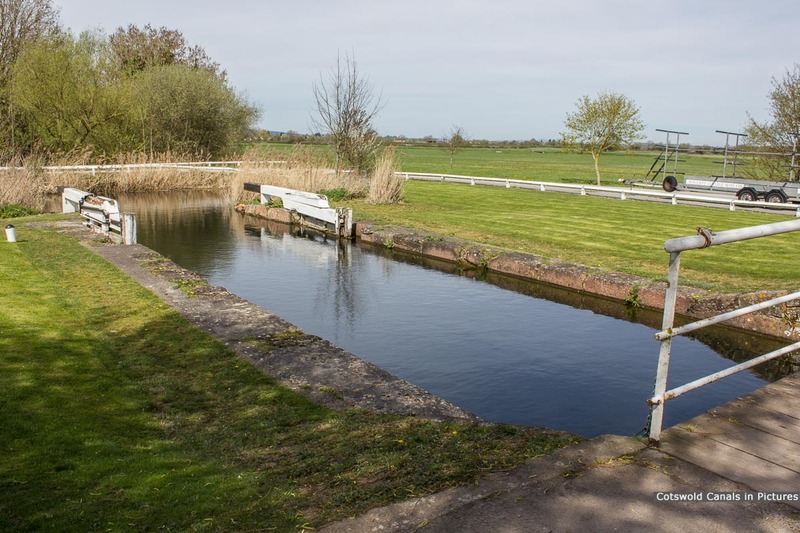 The canal is infilled from this lock (in the westerly direction) until Upper Framilode. 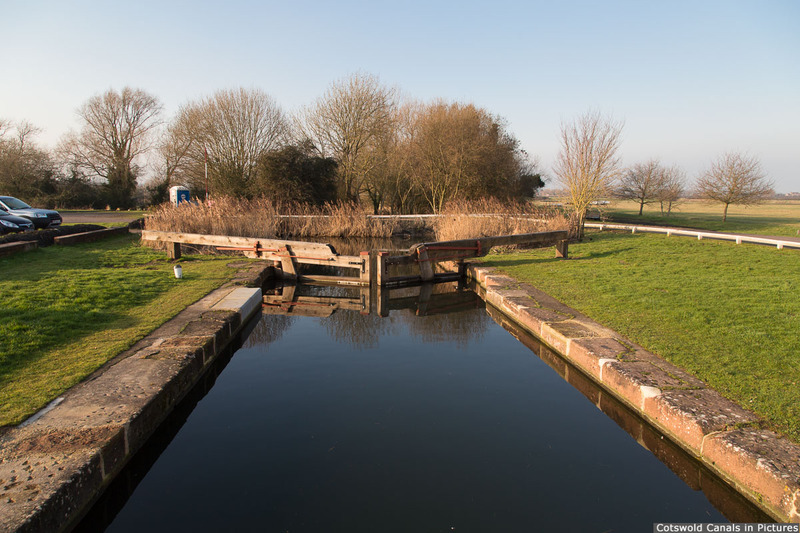 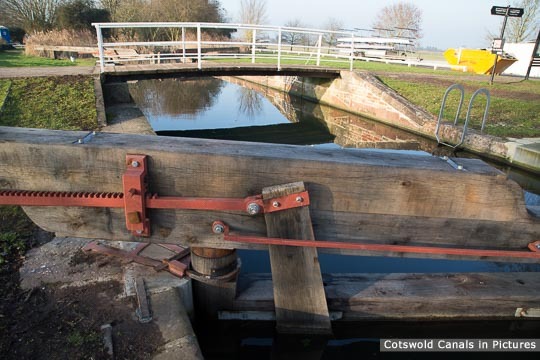 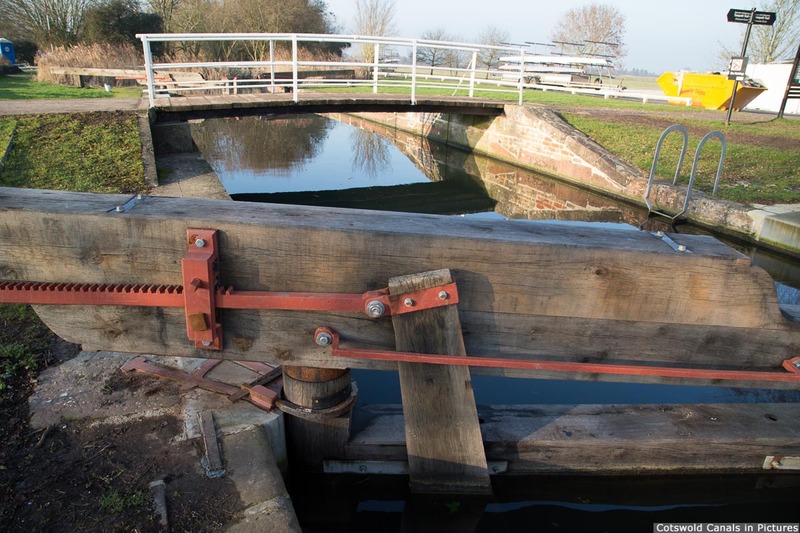 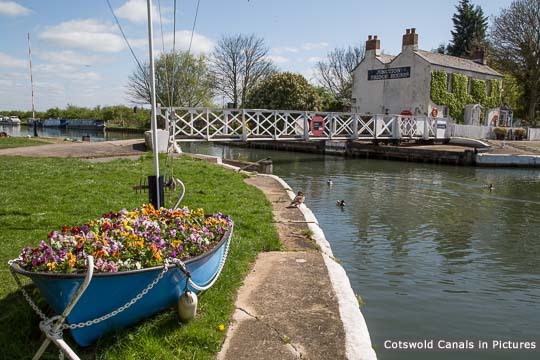 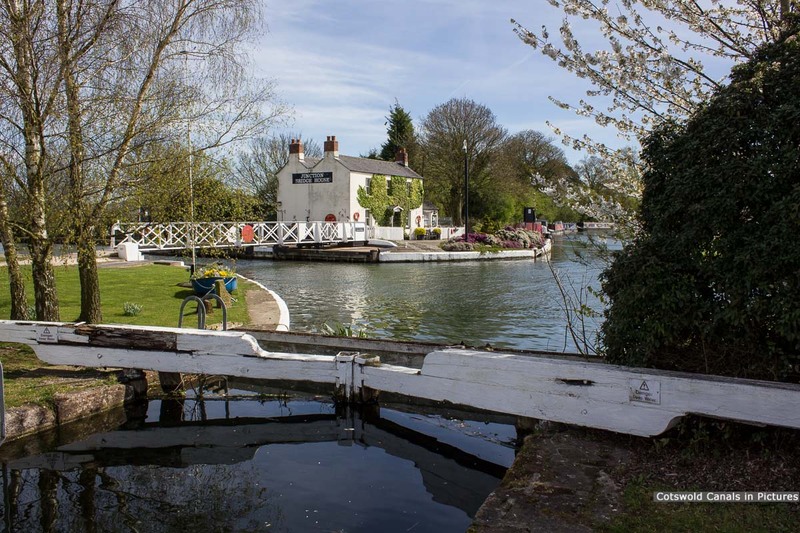 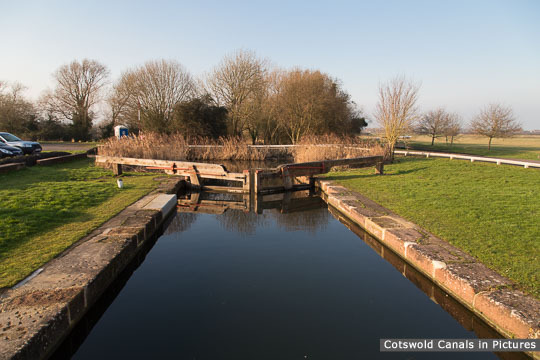 This lock was restored by the CRT in the socond half of 2016. 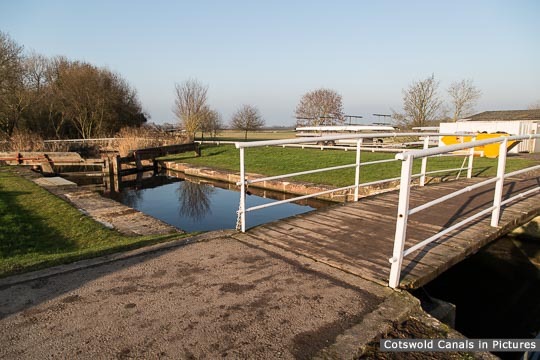 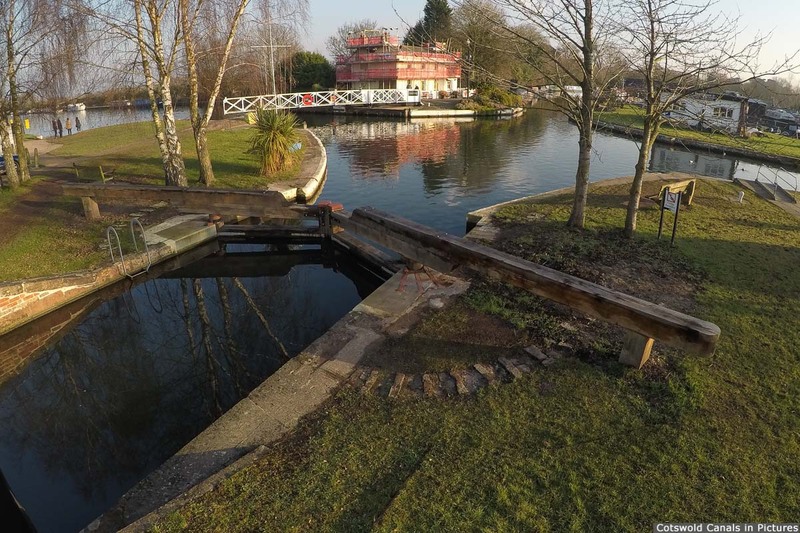 Also known as Junction Lock.